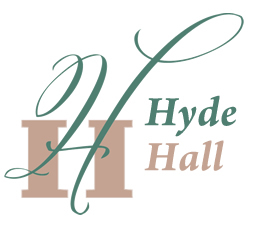 A special concert – Music & Words inspired by the British Isles. 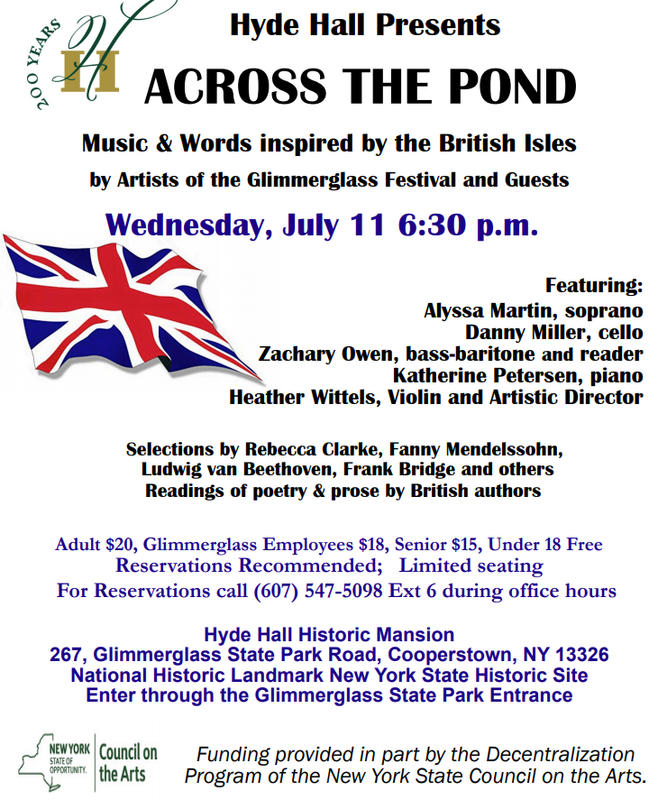 Featuring Artists of the Glimmerglass Festival Orchestra and Guests. Selections by Rebecca Clarke~Fanny Mendelssohn~Ludwig van Beethoven~Frank Bridge and others. Readings of poetry & prose by British authors. Reservations recommended as seating is limited. For tickets call 607 547-5098 Ext 6 during office hours.